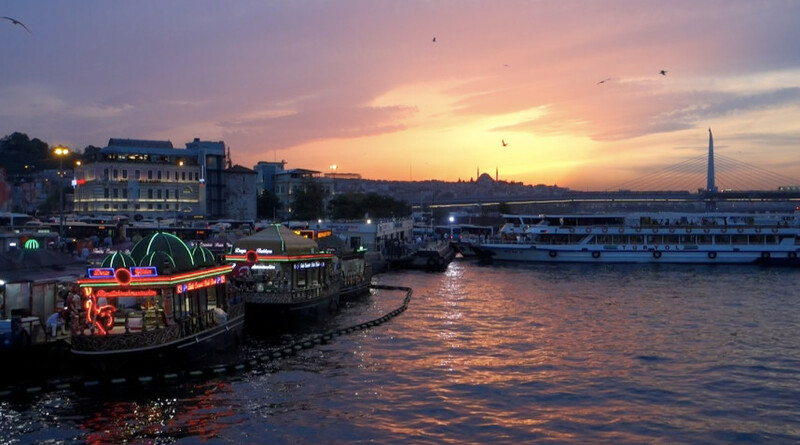 Istanbul is the only city in the world located on two continents – Europe and Asia. 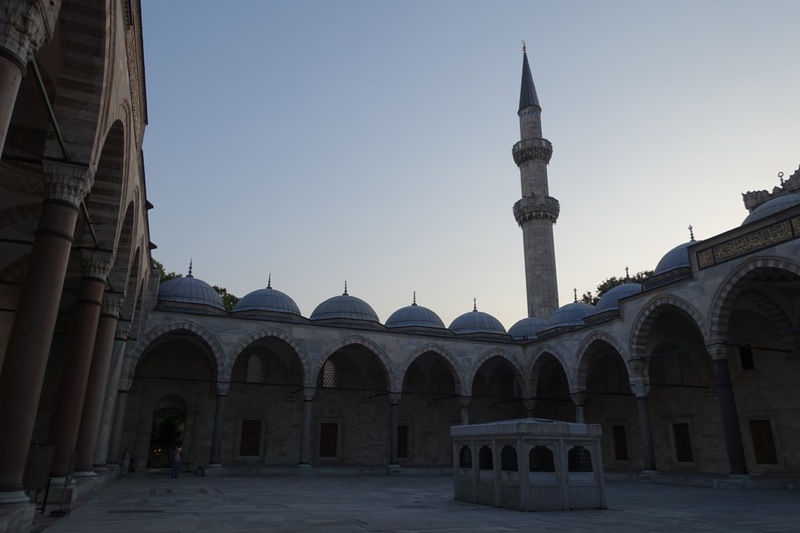 In the past it was recognized also by the names: Byzantium, Constantinople and Stamboul. And now I’m here, in the middle of around 14 million people who officially live here and plus around 3 million of others who come here every day to work. Amazing! 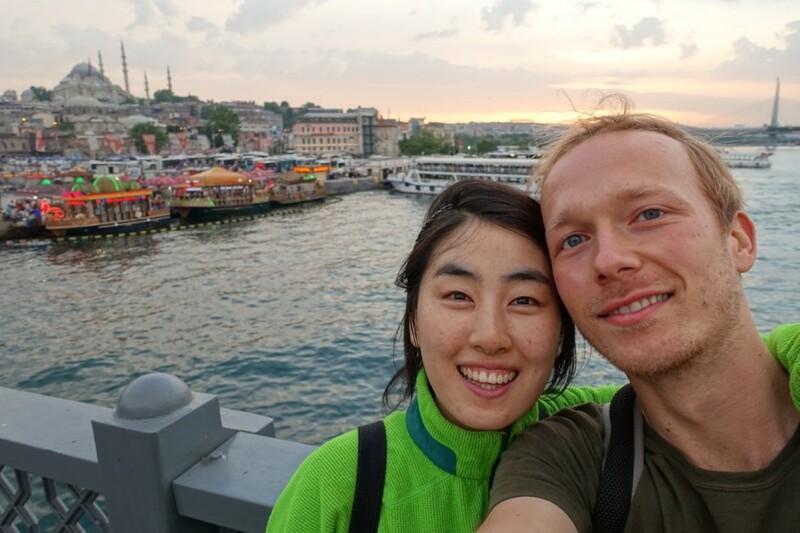 At the airport in Hungary I told Su Ji: “I’m quite nervous about our flight to Turkey, I have no idea what to expect there” – as this was my first visit of a country which lies in the Middle East. Later I was thinking about it and I realized that it was nothing more than fear of the unknown. 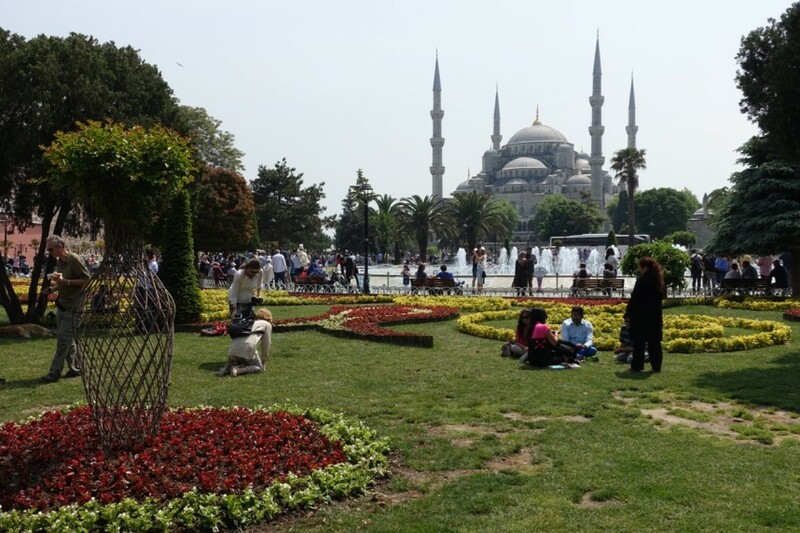 Almost 30 million tourists visit Turkey every year and after coming to Istanbul and staying there for couple of hours I finally came to understand why. Amazingly charming! It took my really short time to soak the special atmosphere which you can feel around: the smell of spice, kebab and the sea, the sound of men selling their goods, birds flying around stalls with fishes and an iconic view of mosques during the sunset. 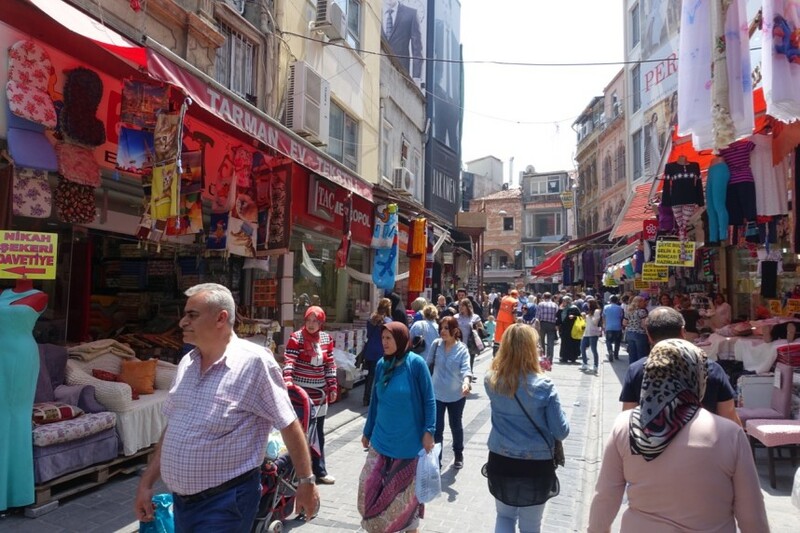 People are friendly and willing to help and soon we made our first Turkish friend in a shop selling fresh fruit juices. It’s so easy to have prejudices towards the countries you have never visited, towards religions or cultures you know about only from the media. The more I travel the more I realize – people are the same everywhere. They all want just love, to take care of their families, have a good job and have a little bit of happiness in their lives.